Archive for the ‘dev’ Category. Having previous experience in writing PHP code could potentially lead you to hours of debugging in Python. As you probably know, uWSGI is a fast application container for serving your webapps. It is often used with Django against nginx webserver. 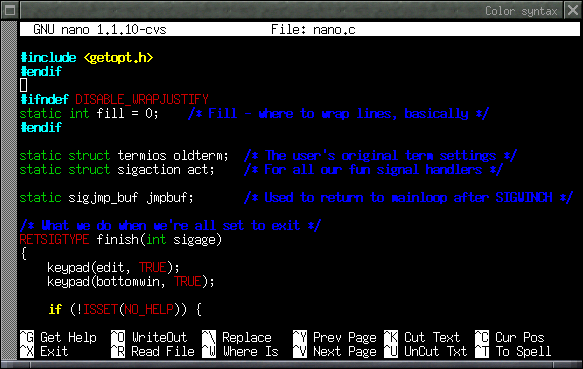 Written in pure C & having a lot of other cool features. It seems that installation of uWSGI is pretty simple according to official docs but it isn’t.